We are officially on summer vacation and I am focusing on how to help my kids thrive this summer. As we start to implement our summer routine, we are adjusting to a new rhythm. I know how quickly the time slips by and I want to use our moments well. Yes, there will be moments of chaos. There will be moments when I can hardly wait for school to start back. However, there will also be moments of learning, laughter, and growth. 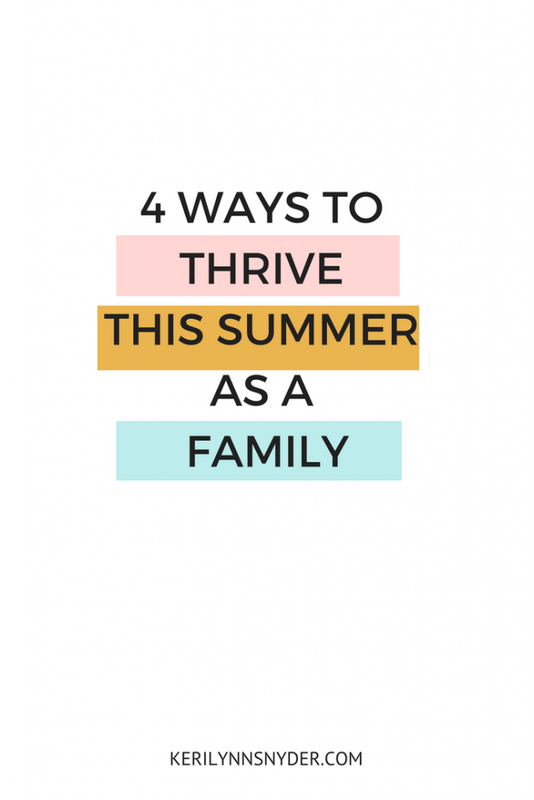 Thinking about summer, I keep returning to four ways we can thrive as a family this summer. 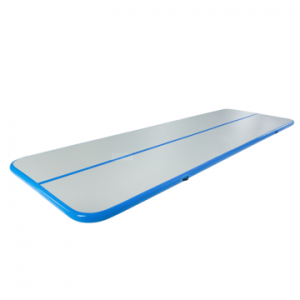 For the past couple years, we have focused on doing one fun activity a day. This does not mean the rest of our day is filled with boredom, we just commit to one intentional, fun activity that we do together. Sometimes it is blowing bubbles or going on a nature hunt. We love doing a variety of fun activities and have realized that it really does not matter what you do, as long as you are together. Action Step: Commit to carving out time for one simple activity a day. We thrive at being at home. We love to go to parks and the beach, but we also love having time right in our own backyard. One way I plan for us to thrive as a family this summer is by enjoying our backyard. We purchased a little pool for the kids to play in and plan on many afternoons of swimming. Action Step: Look at your own backyard and determine how you can have fun as a family. Every summer we sign up for the summer reading program at the library. 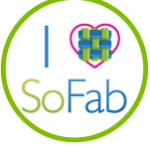 It is free and always a lot of fun. Plus, a little motivation helps with encouraging reluctant readers. We also love doing the Barnes and Noble reading program as well. Action Step: Join your local summer reading program and/or Barnes and Nobles. Along with having fun, we love carving out time to grow together. We love being able to find practical and simple ways to share God’s Word with our kids. This summer, we are going to be using the Fruit of the Spirit plan that Ashley from The Littles and Me has put together. We are so excited to be diving into this starting next week. Action Step: Find a practical way to grow together. Consider joining us as we go through the Fruit of the Spirit. You can either receive each week’s plan once a week (starting Friday) or purchase the entire plan here. I believe we can thrive in every season. Yes, there will be moments of survival mode. There will be chaos and messes, but we can thrive in the midst of those things. What are some practical ways you and your family will thrive this summer? 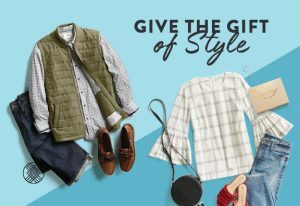 Share your tips in the comments below! 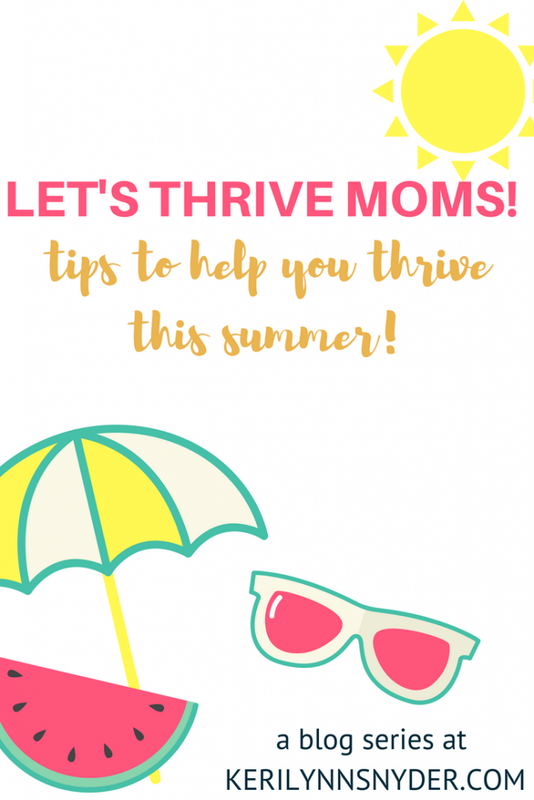 This is the third post in the Let’s Thrive Series- tips to help moms thrive in the summer! 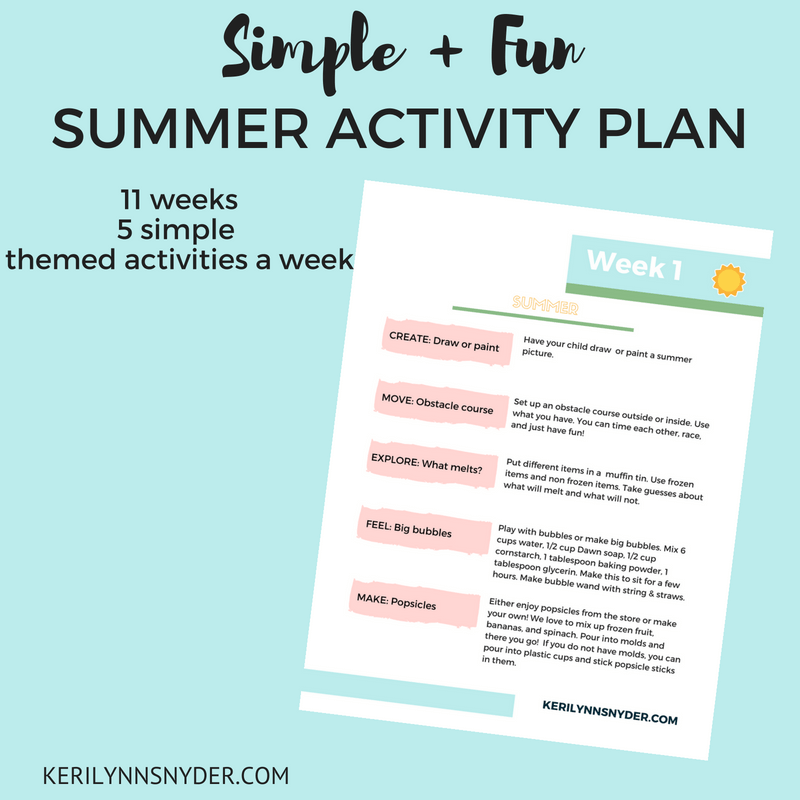 The first week, I shared how to thrive at home and talked about how to set up a summer routine. Last week, I talked about how to thrive as a mama. Next week we will be talking about tips for your marriage to thrive this summer. 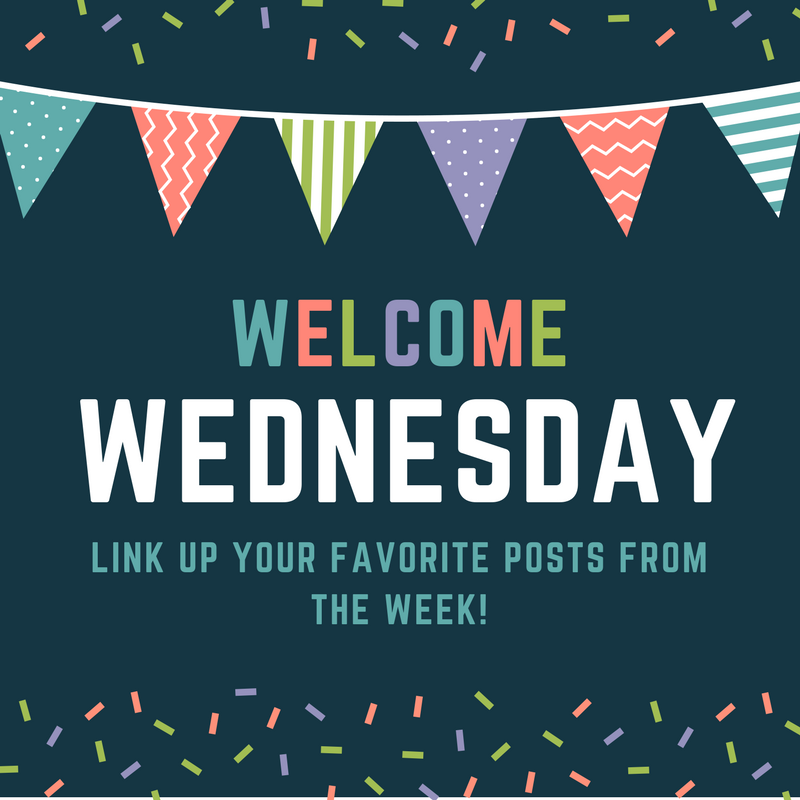 Make sure to follow along on Instagram as I will be sharing more tips here and there! Now it is time for the link party.